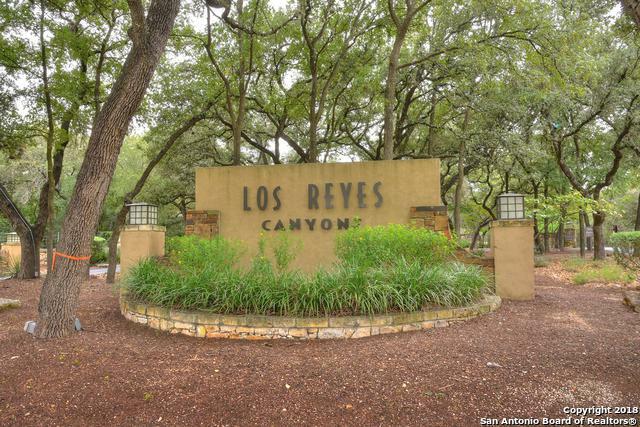 Build your dream home on 2.3 acres in Los Reyes Canyons! 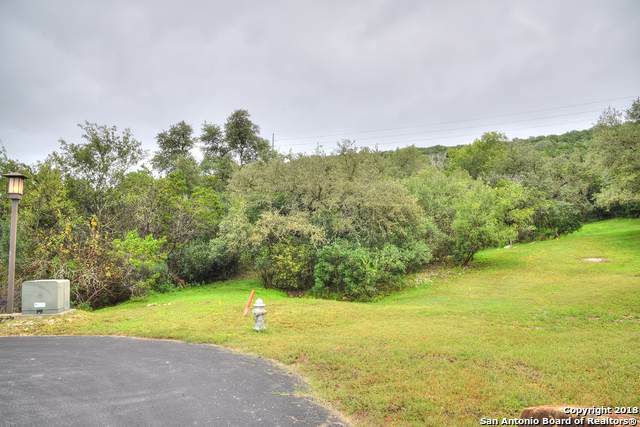 A gated residential community in the tranquil Texas Hill Country retreat with hilltop views! 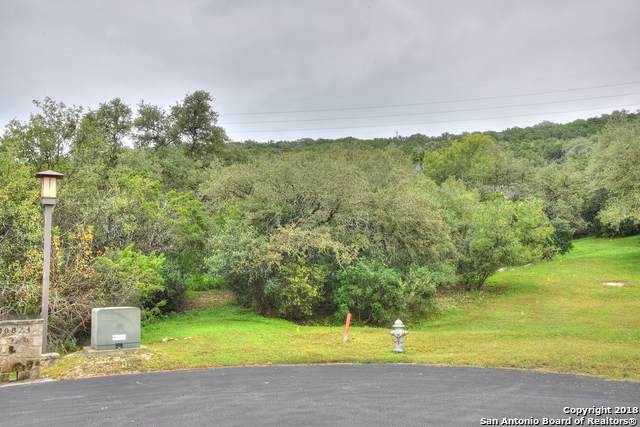 Located in the city of Helotes, just outside northwest San Antonio. 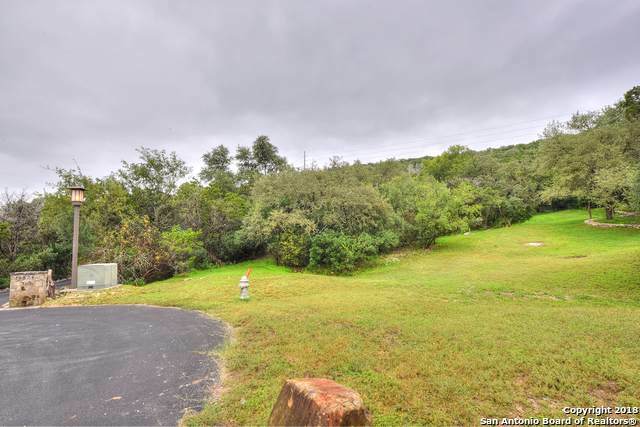 Within a few miles of major highway access, convenient to USAA, Medical Center, Fiesta Texas and La Cantera Shopping! Listing provided courtesy of Lauren Seely of Coldwell Banker D'ann Harper.